Access to Mount Difficult will be temporarily closed from Tuesday 22nd January until Thursday 24th January whilst track works to address a rock fall issue are carried out. 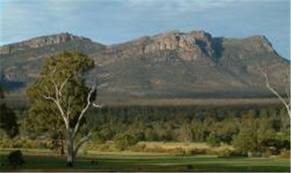 This entry was posted in Grampians and tagged closures, grampians, Mt Difficult by Tracey. Bookmark the permalink.